Creativity Inc. is Ed Catmull’s take on what it takes to lead a successful and thriving creative company. As the co-founder of Pixar, he has the credentials to write about it. Creativity Inc. contains a lot of stories about Pixar and Steve Jobs. I will skip them in this summary to focus instead on the condensed nuggets of wisdom. Clinging to status quo and what’s worked in the past. A good culture that wants to foster creativity must make it easier for everyone to speak up, criticize and share ideas. It’s especially important in hierarchical organization where lower level employees can feel intimidated by bosses and management. The fear of failure, present in almost each one of us, stands in the way of trying, thinking and executing new and daring ideas. Ed Catmull though doesn’t depict fear as an “always bad evil” -like in Linchpin for example-. An appropriate amount of fear indeed also helps keeping the company financially sound and it can help us make good decisions. Bringing fears to zero is probably not possible nor advisable. But since most people’s fear are so strongly embedded, the need for most creative companies is to reduce fear and the fear of failure. And reducing fears is the organization’s responsibility. And that’s, in my opinion, the biggest added value of Creativity Inc: as the leader of a creative organization Ed Catmull shares all his learning on how to foster an environment that is open to failure, to learning and to the sharing of ideas. When a problem comes up, companies with an healthy culture that foster creativity look for solutions rather than blame. A quick way to realize if your company has a bad mindset towards failure is to ask yourself what happens when a mistake is discovered. Do people shut down and turn inward? Or do try to untangle the causes? Do people ask what’s the solution or do they ask “whose fault is this”? The best way to foster a culture that is open towards mistakes and learns from them is through the leaders. The leaders must give the example of admitting, analyzing and learning from their mistakes. When they do that, everyone around will feel it’s safe to do the same. Ed Catmull says that by sahring problems and sensitive information you make yoru employees feel like owners of the company. And when they are aware of the problems they also become part of the solution. “Your employees are smart”, says the author, “that’s why you hired them”. 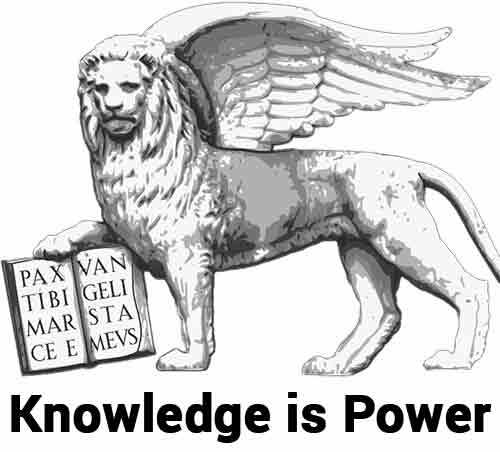 and they know when you are delivering a message that’s been heavily massaged. They will be looking for the hidden meaning and spending energies on gossiping. Similarly, when you deliver solutions to implement, share the thoughts behind the solution. A concept I love and which for me was the biggest takeaway from Creative Inc. is that we need to delink ourselves from out ideas because, simply, we are not our ideas. That means that if we propose something and people don’t love it right away or, shudder, is criticized and rejected, then be it because you are not your idea. This is a very important concept for leaders because defending your idea is plainly dumb and it means that you will not (necessarily) reach the best solution. Your goal, like Jay Samit also explains in Disrupt You, is to give your ideas the biggest and harshest criticism possible. That’s the safest way to implement great ideas, not to waste time, and also to make people feel like part of the solution. Ed Catmull doesn’t say, but not taking criticism too personally is a consequence of a growth mindset -also read: how to develop a growth mindset-. It’s people who generate ideas and people who implement them. People always come before ideas. Catmull says that in in unhealthy organizations groups believe that if their objectives trump the others, they and the company would be better off. In an healthy culture teams realize the importance of balancing competing desires. The author relates of a few projects and solutions that were aimed at increasing efficiency. But they did not only not increase efficiency, but stifled creativity. He says that efficiency, cost saving and standardization are part and parcel of business and should be pursued. 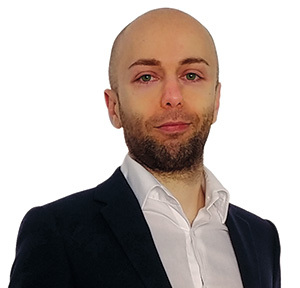 But not without an attentive analysis, because when efficiency or consistency of workflow are not balanced by equally powerful opposing forces new ideas are not afforded the attention and protection that they need. The emphasis is placed on safer projects that have proven to work well. It “feeds the beast” by keeping production going, but it does not lead to creativity. 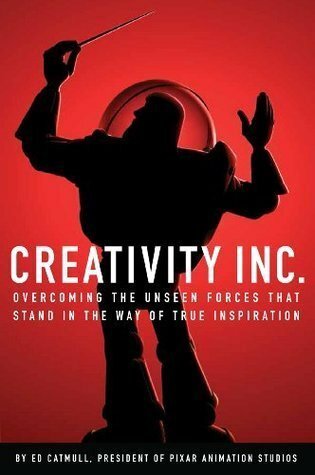 Here is some key quotes from Creativity Inc.
What makes Pixar special is that we acknowledge we will always have problems, many of them hidden from our view; but we work hard to uncover those problems, even if doing so means making ourselves uncomfortable; and that when we come across a problem, we marshal all of our energies to solve it. We all have a tendency to quell fears and make people -and ourselves- feel better in the moment. That can lead us to grant reassurances when we are not actually in a position to reassure. Catmull for example promised that “nothing would change with Disney’s merger”. And that was the dumbest thing he ever said, he admits. As the leader, you might think you know what’s going on or, worse, that you must act like you know what’s going. And when things are going well we tend to think we are doing great. But sometimes it’s just randomness and we must guard ourselves from the trap of convincing ourselves we are right -or acting like we know it all-. I had the unabridged version, and I found it too long. I wasn’t particularly interested in Pixar and the stories behind their movies, and there was quite a lot of that in here. I’m not one of those Steve Jobs fans who glorify him and crave all available information on him. And Creativity Inc. spent quite some time on unneeded details on Steve Jobs. On the other hand, if you are interested in Steve Jobs, then you will love it. Ed Catmull has been at the epicenter of a wage-fixing scandal to keep employees’ wages low. This is why The Power Moves course makes the point not to really trust what owners and execs say. Words are cheap, actions speak louder. But actions are often hidden, so look at where the personal interest lie. Overall, Creativty Inc. is probably the best book on institutionalizing creativity at an organizational level. On the plus side, Creativity Inc. is one of the best books when it comes to running, leading and structuring a financially viable company. And there is also much wisdom from a leadership point of view -sharing the problems was one of my favorites-. If you are not into Steve Jobs’ life and personality and into Pixar’s movies and work, ten the unabridged version might be a bit too long and detailed.